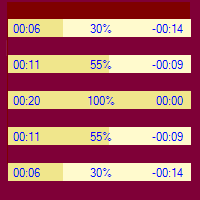 The TimeProgressBar allows you to display the progress of a task which its running time is known. 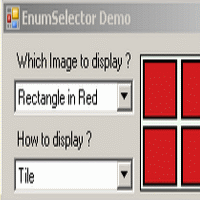 In my previous article Select enum value with EnumSelector I have discussed how to use the custom control EnumSelector to select one enum value from all possible values of enum. 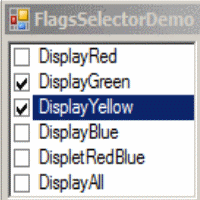 EnumSelector is a control that allows to select one value from all possible values of enum type. This control simplify the creation of user interfaces which are based on enum types.